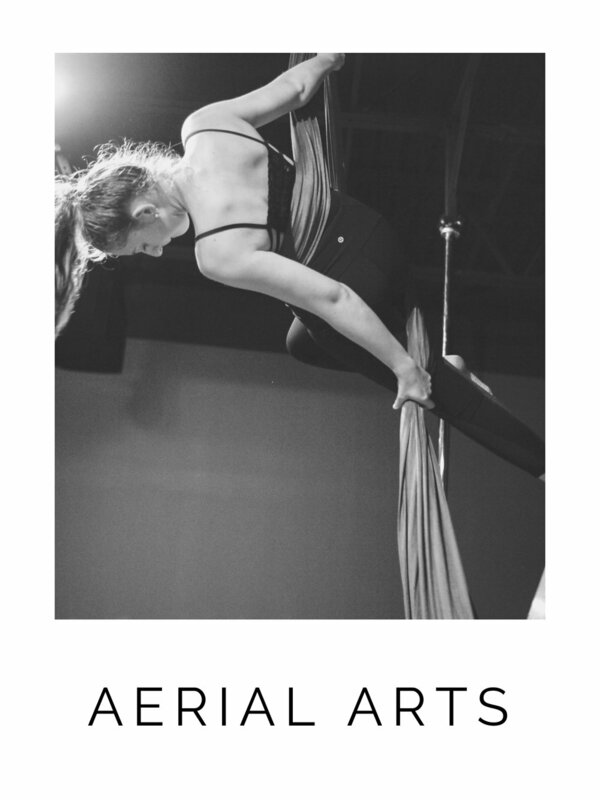 Welcome to the Midwest’s premier pole, aerial, dance and fitness studio. Come in and find out the delicious secret that thousands of Chicagoland women have discovered. This is so much more than a fitness class. It is a form of movement that will reshape your body and your self-image, while fostering strong, powerful relationships with the women you will meet, and come to love. Tease is something so powerful and freeing, every woman deserves to experience it. Join us today for the most exciting journey of your life…the view is sublime! What are you waiting for? These are 85 minute introductions offered as individual classes for you to "test the waters" before jumping into our 8 week series with both feet! Check out the schedule below to choose your favorites! Please follow this link to find out more. 5 years ago, I walked into Tease Dance and Fitness and my life changed forever. Not only did I find a sport that I loved, but I found a community of the most amazing people that I am blessed to call my friends. This studio, this special place, saw me go thru many difficult times and also many wonderful moments in my life, and really helped me become the person I am today. I never thought that taking a chance on something like this would truly change my life for the better . Our experience at Tease Dance & Fitness was exemplary! We booked a private party for my sister's bachelorette party, with participants ranging in ages from 21-55. Every single lady had a wonderful time! Our instructor, Rachel, challenged us each at our own levels and paces, but also kept the group moving forward and trying new moves. She was encouraging, positive, and fun! We had the best time, and truly couldn't have asked for a better class. I would HIGHLY recommend Tease for your next private event! I had such a great experience trying out the intro classes that were available. I was able to try three intro classes for $50 which is a really good deal! I tried intro to pole fitness, intro to aerial silks, and intro aerial yoga. Each one was unique in its on way and made my decision of which one I wanted to do so hard. The atmosphere in the studio is very welcoming and its decorated so cute. My instructor for my pole class Jessica was very nice and made me feel very comfortable for my first time. My favorite class was aerial yoga with Kat. I love how she incorporated essential oils. Its such a great way to relieve stress. I was able to work on my lower back pain and neck as a well. They offer 8 week session classes and you are able to sign up and do a payment plan if needed. I definitely recommend and I can't wait to go back! Tease is such a wonderful place for a woman to gain strength, confidence, capability, and motivation. The classes are amazingly unique, empowering and adjustable. The workers and instructors there have been incredibly flexible with me in regards to scheduling conflicts and worked with me to make sure I could attend when I could. This place makes me feel so empowered. I brag about it to my friends all the time, willing them to come in and see for themselves. Not only is this an amazing place for a great workout, but they really make you feel welcome, encouraged, and motivated. I love Tease. And I would bet you will too! I've been taking classes at Tease for over 3 years now. I have tried other studios closer to my home, but after going to Tease first, none of these other places have even come close to measuring up. 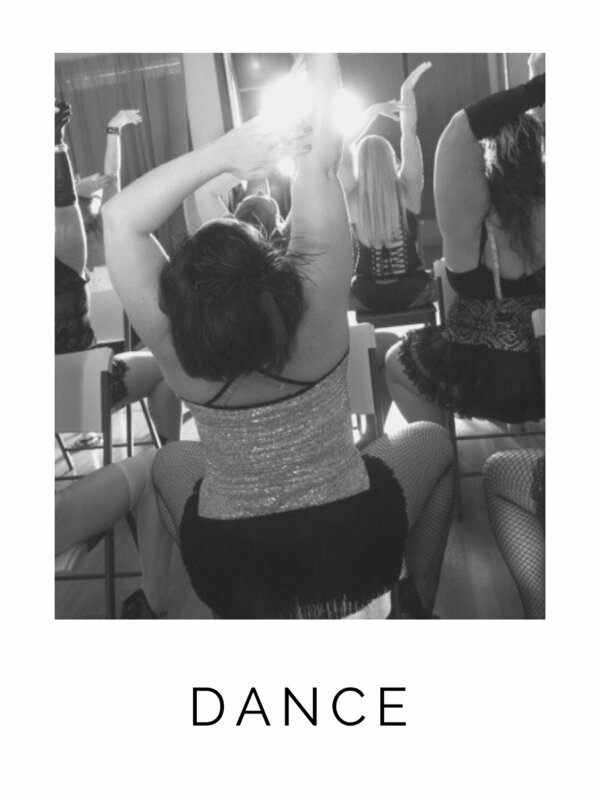 Tease Dance and Fitness is an amazing place for women or all ages, sizes and skill levels. It's been the part of my week where I am with friends who support me in everything they I do. We support each other when we struggle and we cheer each other one when we succeed! We sweat together and dance together! It is an amazing place for women who want a judgement free place to try a new workout! You don't need to take a class with friends, because after your first 8 week session ends, you will have a class full of friends. I’ve said it before and I’ll say it again: THERE IS NO OTHER PLACE ON EARTH LIKE TEASE! The cheers of encouragement make my heart so full. I am so thankful for this magical, magical place. Pole is my craft, and Tease is my home. It’s a melting pot of all kinds of women, each of them supportive, uplifting, and inspiring. Thank you to my instructors and pole sisters for cheering me on! Bachelorette parties, Birthday parties, or just for fun...our group private events are sure to make the night one to remember!